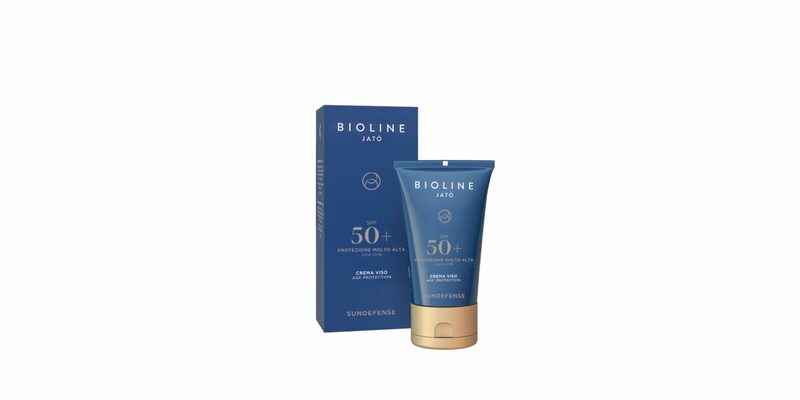 A multi-action sunscreen cream that combines latest-generation UVA and UVB filters system with high-quality substances that protect the skin from the harms caused by the IR rays. 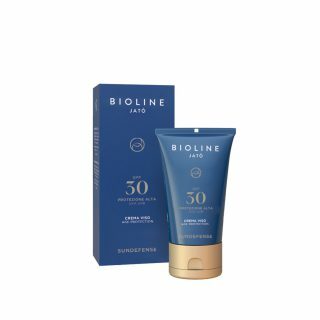 Its fast-absorbing formula moisturizes and nourishes the skin, protecting it against the damaging effects of the sun: dark spots, wrinkles and toneless skin. 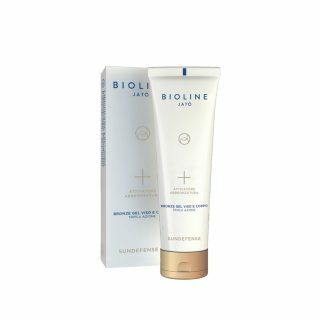 Suitable for very fair, extremely sensitive and redness-prone skin and during an intense sun exposure. 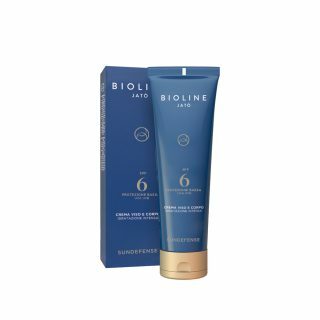 Can be applied on the scalp and on the most delicate and exposed areas, such as nose, ears and shoulders, to protect capillaries, dark spots, moles, tattoos and scars. Essential after cosmetic peeling treatments.